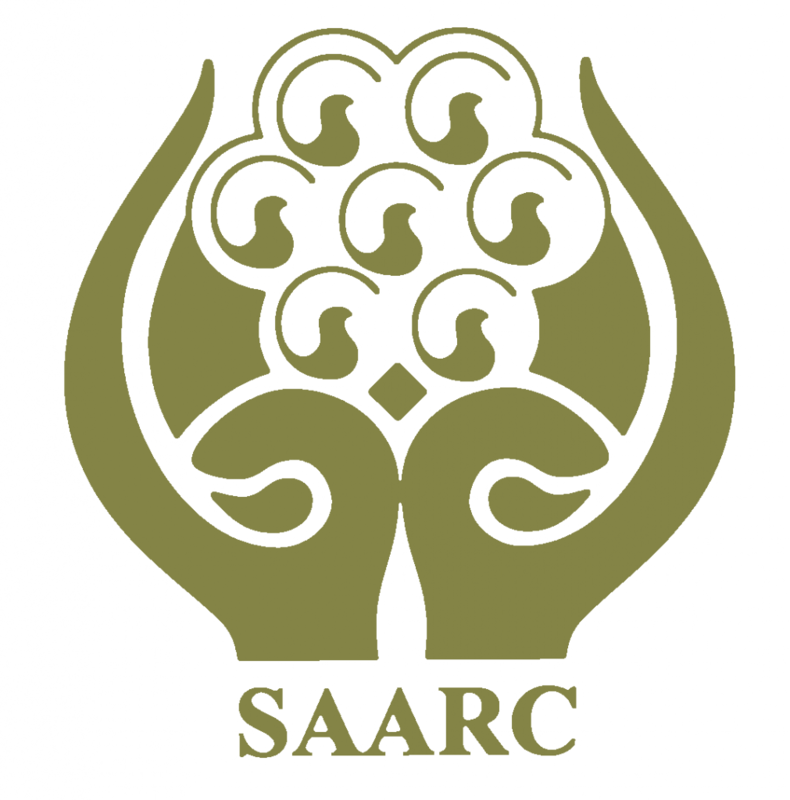 The growing tension between India and Pakistan over Kashmir dispute has put not only the activities of the South Asian Association for Regional Cooperation (SAARC) under shadow but the future of the regional body at risk. It was evident from the cancellation of a conference on ‘Aspiring and integrated SAARC: Changing realities, opportunities and challenges’ with the theme role of SAARC Chamber of Commerce and Industry (SAARC CCI) at the eleventh hour on Friday, clearly under the pressure of India. The conference, that would have drawn about 500 businesspersons, investors and other experts from the region, was supposed to be inaugurated by Prime Minister KP Sharma Oli at Hotel Yak and Yeti in the on Friday but when journalists reached the venue it was desolate with only a few members of the diplomatic missions in the Capital strolling in the parking and lobby area. The guests and journalists were not informed about the cancellation of the event. Moreover, the organisers and the officials at the Foreign Ministry denied commenting on the issue albeit they admitted that the event was postponed. Sources said that India was not happy with the hosting of the event as India has been trying to oust Pakistan from the regional body. Even the 19th SAARC Summit has not been held as India denied participating in the Summit to be hosted by Pakistan. 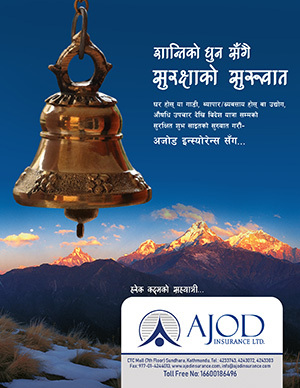 And the event was cancelled at the request of Indian Ambassador to Nepal Manjeev Puri. Interestingly, the news of the cancellation of the conference was carried by only The Rising Nepal, the state-owned English daily. “Federation of Nepalese Chambers of Commerce and Industry (FNCCI), coorganiser of the event, expressed its ignorance over the incident, and said that it was supporting in the management of the conference,” TRN quoted. Nepal is the current chair of the SAARC, the regional body while the secretariat is led by Pakistan. Vice President of the SAARC CCI Chandi Raj Dhakal said that the conference would be organised by the end of April, after the Nepal Investment Summit 2019 which is slated for March 29 and 30, TRN reported.